You may choose to receive TWO release/cartridge units. One is for a Systems Test, the other is for your equipment. 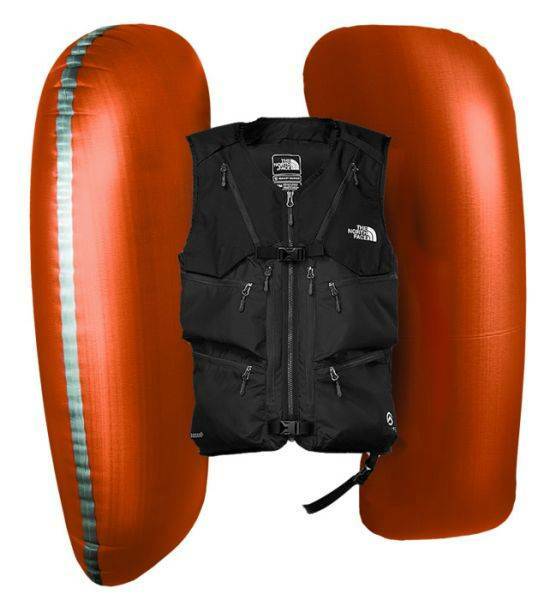 The North Face Powder Guide vest is the ultimate backcountry vest with built-in ABS Avalanche Airbag System. Originally designed to meet the demands of hardworking ski patrollers, this ABS vest enables skiers/riders to carry all essentials for excursions without a pack. 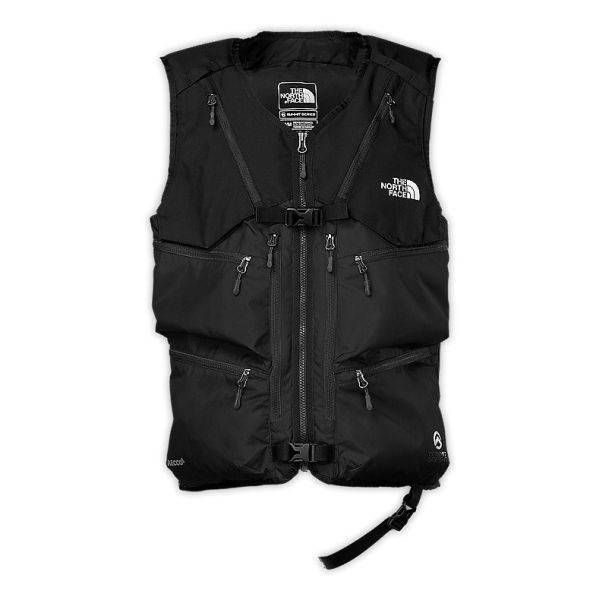 Constructed with bombproof, ballistic nylon, this North Face ABS vest fits over the wearer’s shell and features a collection of purpose-built carrying systems and pockets that provide secure and balanced weight distribution for avalanche gear and skis/board. ABS system integrated for quick deployment in emergency situations, with an activation pull handle within reach that deploys an air canister to expose two integrated, high-volume airbags that keep you on the surface of the avalanche and speeds rescue due to visibility of the airbags. One canister included in price. 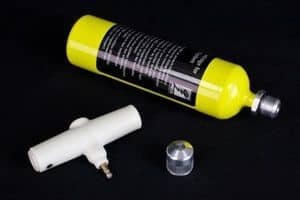 Additional canisters available for purchase.